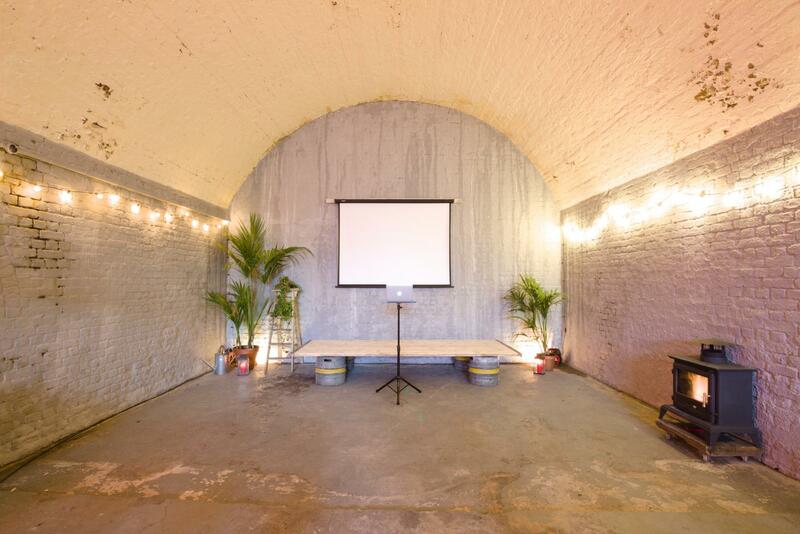 Inspiring Central London warehouse venue, for dry hire, with 100 capacity seating or 125 standing. 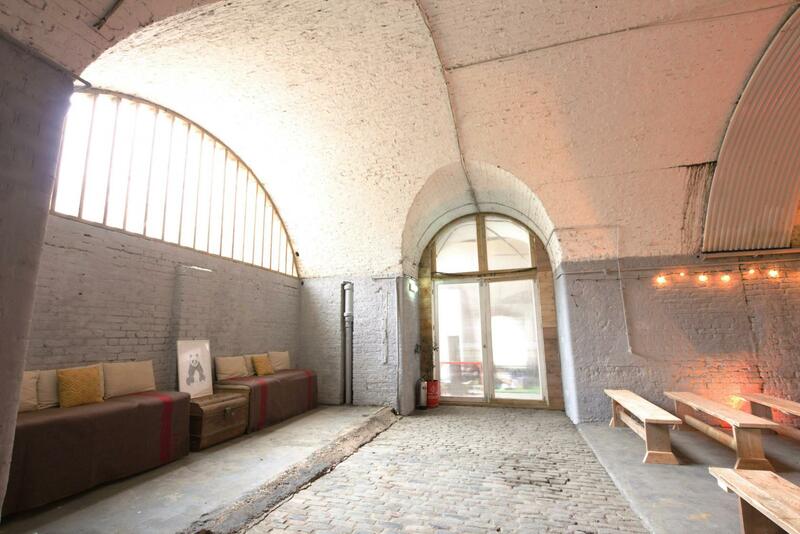 Uses include conferencing, training and presentations, product launches, exhibition space, private dinners, and awards. 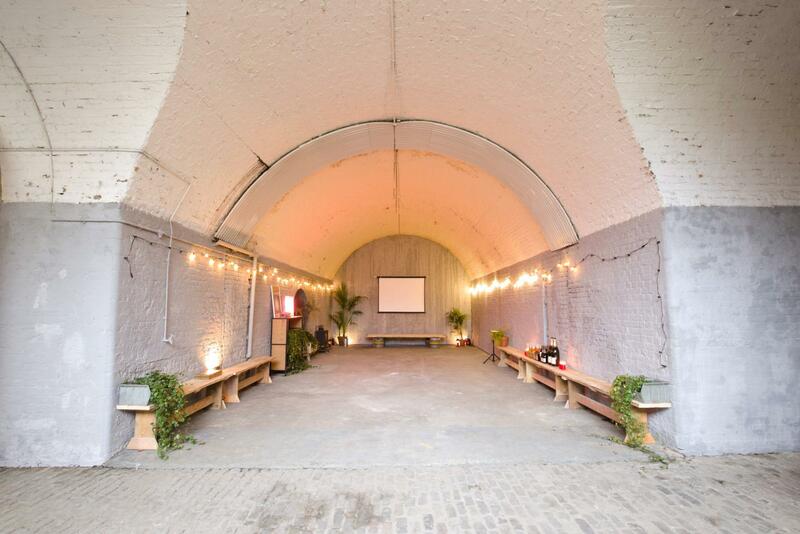 A stone's throw from the River Thames, this extraordinary railway arch offers you a blank canvas for your special event. Furnishings are available for many uses, including AV (HD projector & Power Amp), seating, tables, and a mobile bar. 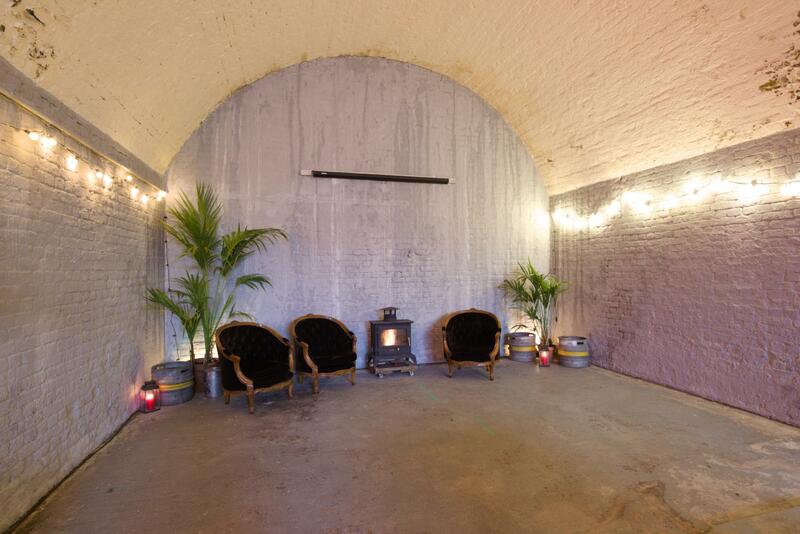 Warehouse event space with seating capacity of 100 (theatre style). Suitable for private dinners of up to 60 people.